Do you have a safe or do you want to purchase a safe for your valuables and important papers? 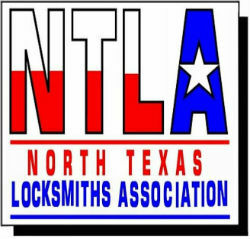 If so, Lake Cities Locksmith can offer you various options including size, fire rating/resistant and burglar proof safes to suit your needs. Call us today for more information. 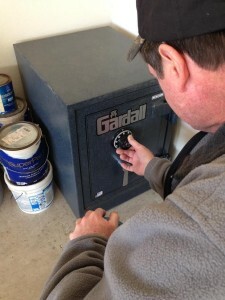 Lake Cities Locksmith services all types of safes including wall and floor safes.